Daniel Shoag is an associate professor of public policy at the Harvard Kennedy School and an affiliate of the Taubman Center for State and Local Government. His research and teaching is focused on public finance and econometrics. Daniel’s research has been published in major academic journals and has been featured, among other outlets, in the New York Times, Bloomberg, the Economist, the Washington Post, and the Wall Street Journal. He was selected as one of Forbes magazine’s 30 under 30 in 2012. Daniel has worked as a visiting scholar at the Federal Reserve Bank of Boston, a visiting professor at Tel Aviv University, and was selected as a rising new scholar by the Stanford University Center on Poverty and Inequality. Daniel has received research grants from the US Department of Transportation, the Russell Sage Foundation, and the Laura and John Arnold Foundation. He co-founded and now co-chairs the 200+ person HumTech conference in Boston and is a co-editor of the annual peer-reviewed conference proceedings volume. 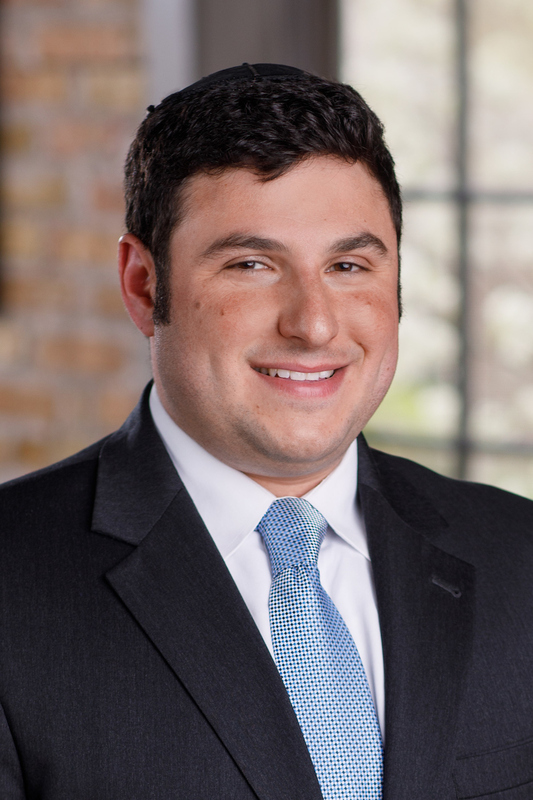 Daniel is an affiliate of Coherent Economics and has consulted on antitrust and other litigation support issues. Daniel received his BA and Ph.D. in economics from Harvard University and lives in Newton with his wife and four children.